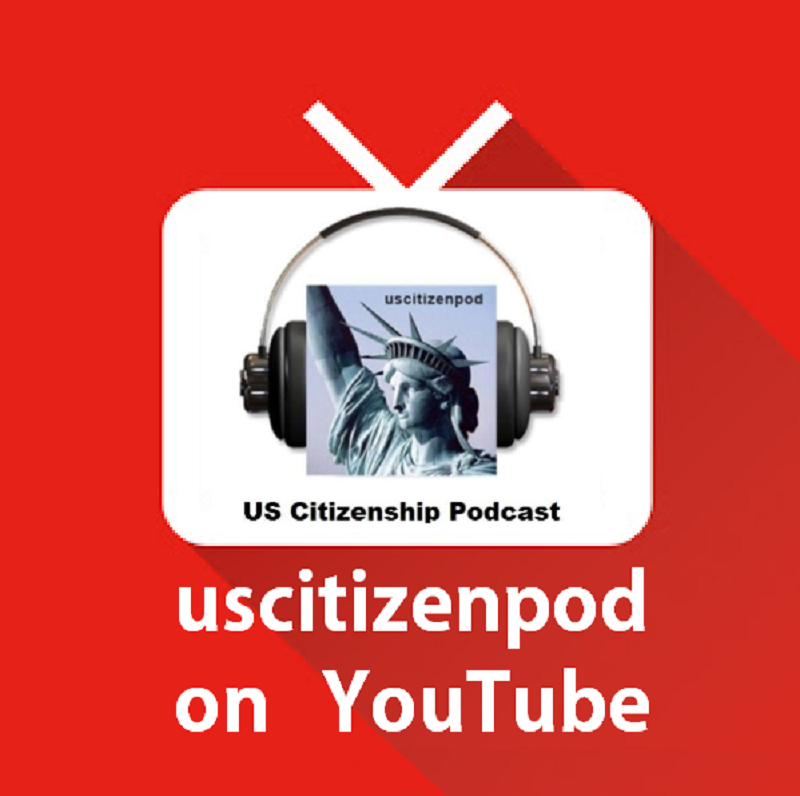 Before we begin, we would like to note that the Senate is discussing the nomination for the next Supreme Court justice. 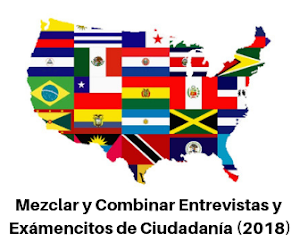 Please follow the debate and vote on VOANews.com. 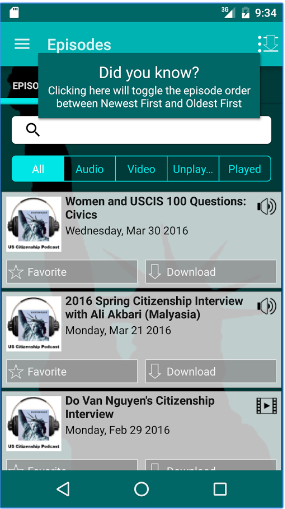 You can also use the Countable app to contact your Senators and make your opinion known about this issue and other upcoming legislation. 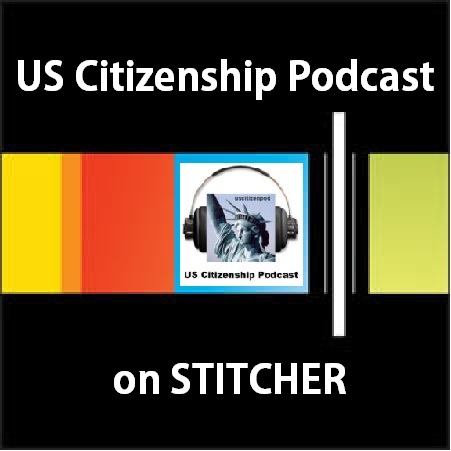 Today we will listen to our second interview with Officer David. 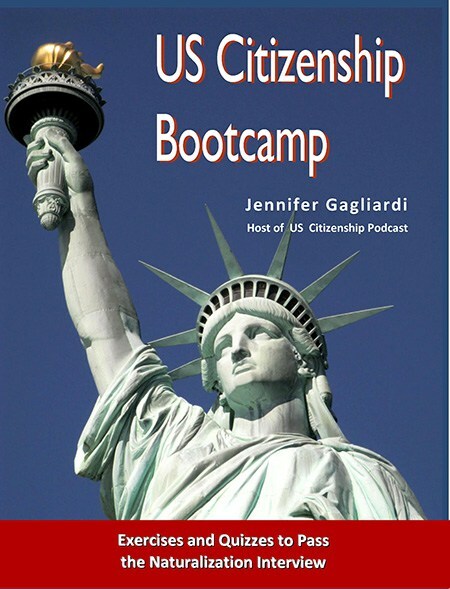 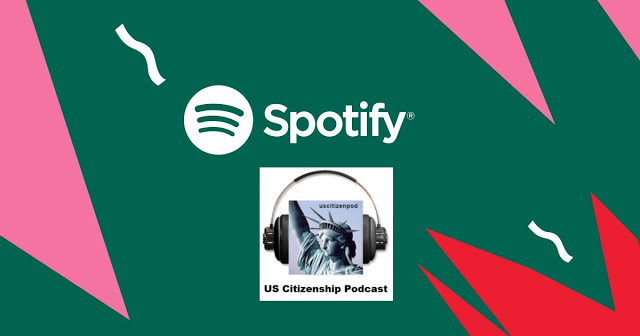 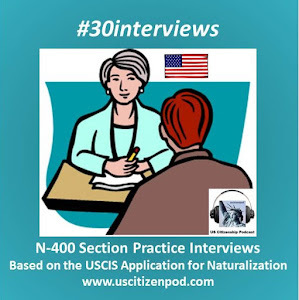 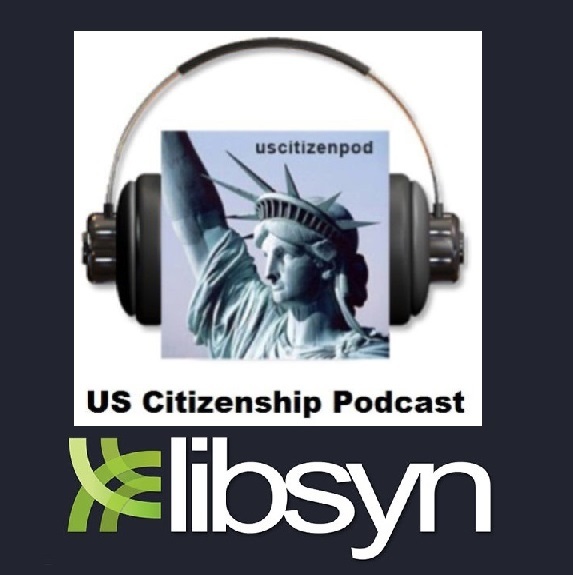 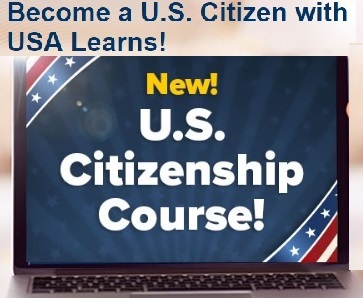 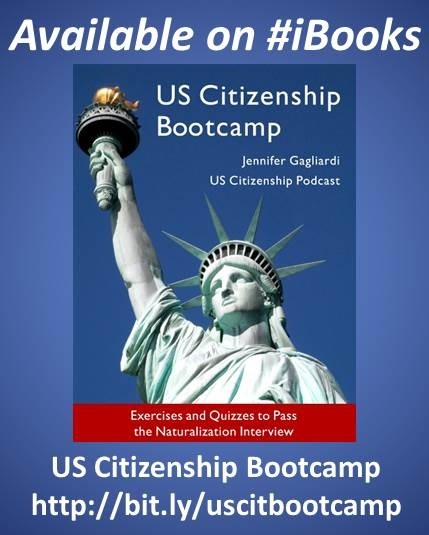 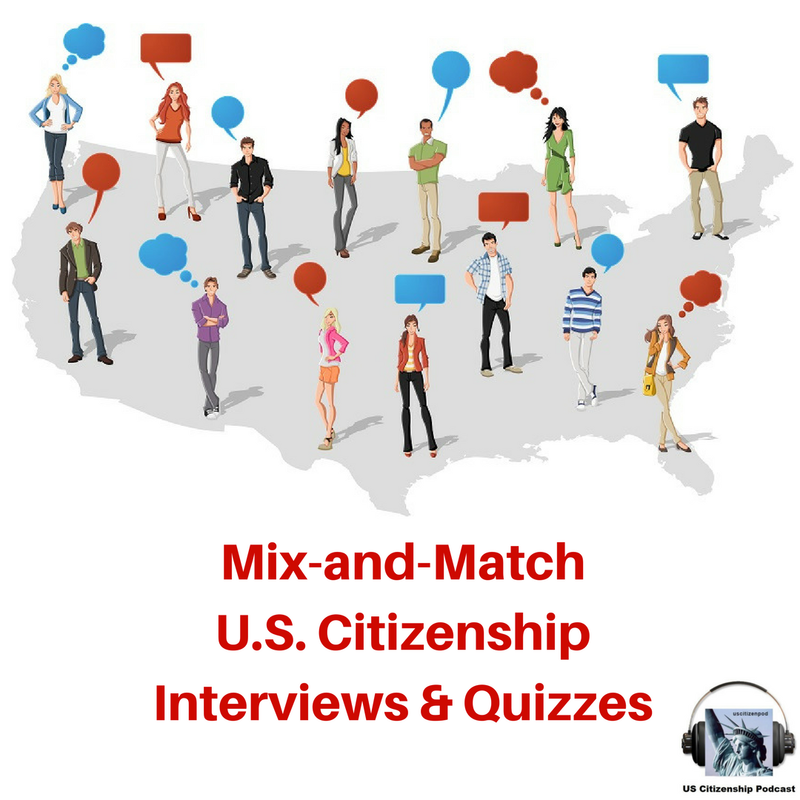 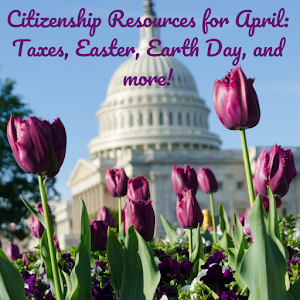 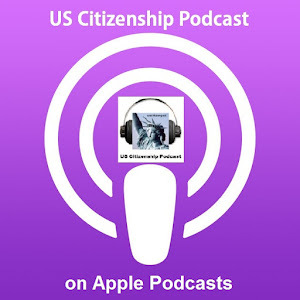 You can download the Basic Citizenship Interview at uscitizenpod.com and practice with a classmate, friend, or family member. 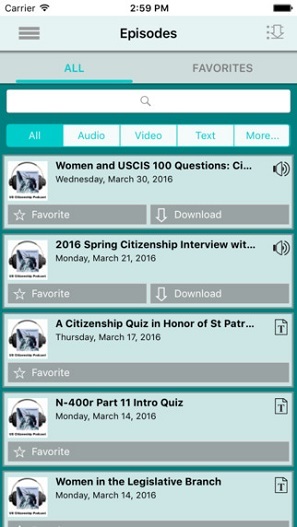 CHECK BACK FOR UPDATED CLOSED CAPTIONS!